Posted July 3rd, 2016 - Sonos Software 6.3 Update! Posted April 1st, 2016 - Home Automation… Make Your Life Simple! Posted March 22nd, 2016 - For The Love of Music! Posted March 1st, 2016 - Beautiful Home Theater Under The Stars! 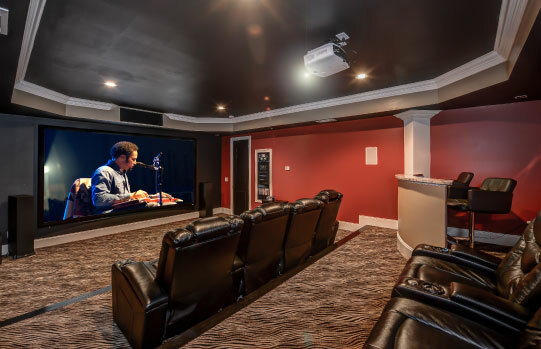 Posted March 19th, 2015 - Home Theater Installation: Acworth, Alpharetta, Atlanta, Decatur, Kennesaw, Smyrna!